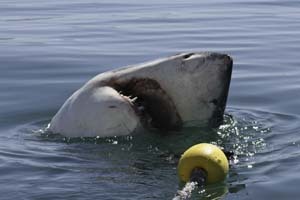 1 Night Stay at the Roundhouse + Great White Shark dive. 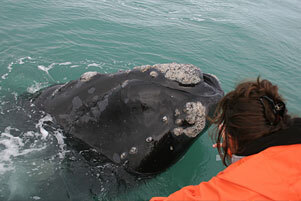 A fantastic combination of shark diving, whale watching & accommodation. 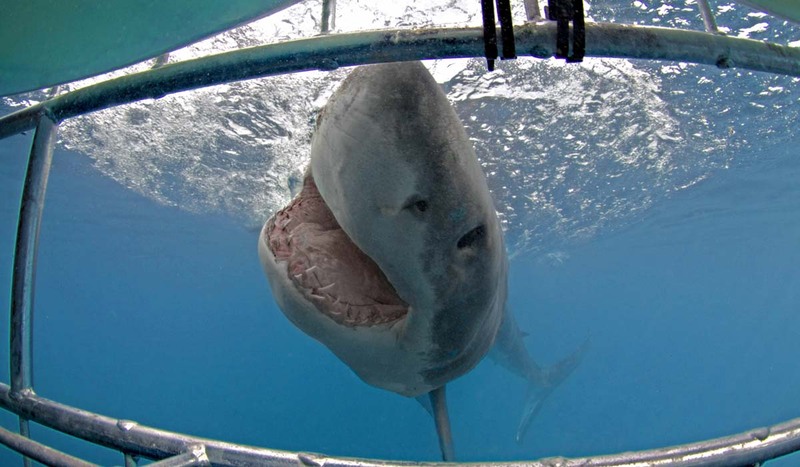 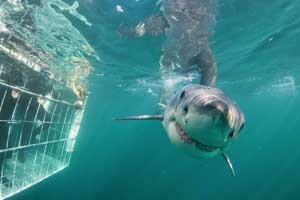 2 Fantastic Great White Shark Cage Diving holiday packages. 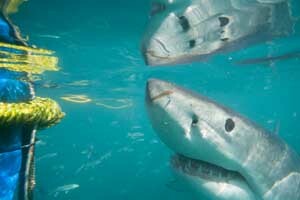 2 Cage Diving trips at Shark Alley with accommodation & transfers.